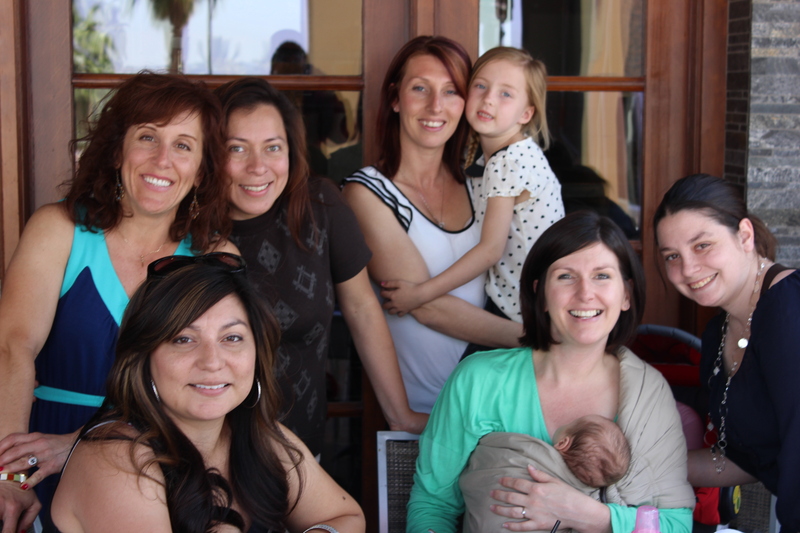 Spouses of the Wounded Warrior Battalion West at 29 Palms don’t often get together for a chat … or for fun. Or hardly at all. But we at Freedom Alliance thought that ought to change. Caregivers of wounded warriors need each other. They can provide support for one another that they can’t get anywhere else. And so, over in our West Coast division, Freedom Alliance is working to provide opportunities that will create that bond for these heroes of the home. The wives from 29 Palms met with Freedom Alliance at Pacifica Seafood Restaurant in Palm Desert. The manager of this establishment used to run the local Ruth’s Chris Steakhouse, where we do a lot of events. He was eager to collaborate with Freedom Alliance again and even slashed the bill in half for us. The food was delicious and the atmosphere was calm and appealing. It didn’t take long for this group of women to start talking about their challenges at home. One woman’s husband, who is suffering from a debilitating case of post-traumatic stress disorder (PTSD), came to the event out of sorts, since her husband had encountered a terrible setback that day. However, being able to escape to a beautiful, relaxing, and positive environment seemed to be the best thing for her at that moment. Another woman who was there was able to relate, because her husband has been down the same road. The wives shared for three hours about their families and their burdens. In addition, they brainstormed about future Freedom Alliance events for the upcoming months—including a spa day and fishing event—as the afternoon finished with the Stage Coach country music festival and a parade of impressive Clydesdale horses. Knowing that makes us so happy too!